Treat yourself and your loved ones to an enjoyable and memorable stay in Bohol, the Philippines' top tourist destination. We at BoholPackageTour.com can help you arrange the best Bohol vacation you can experience, without being too heavy on your budget. What are you waiting for? Drop us a message and we will be ready to help you tour Bohol's finest tourist destinations. Click here to send us a message for your inquiries, questions and reservations. 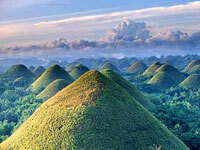 Bohol Package Tours and More! Visiting Bohol? 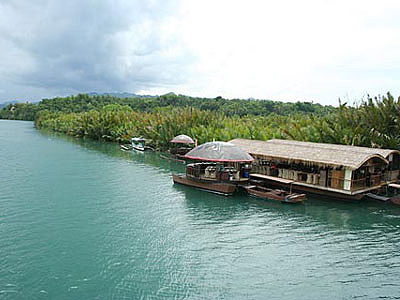 BoholPackageTour.com offers the best Bohol package tours to the famous tourist spots like the Chocolate Hills, Tarsier Sanctuary, Panglao Beaches, Loboc River Cruise and many more. You don't have to spend a lot of money to enjoy the beauty of Bohol. We offer cheap and affordable rates that are not too heavy on your budget, and at the same time gives you the luxury and comfort of a world-class tourist destination. 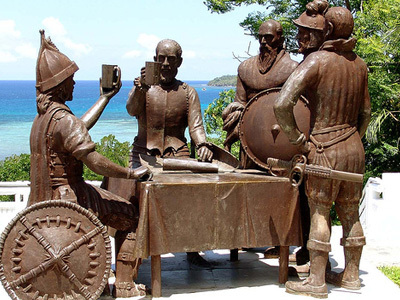 Visiting the scenic tourist spots of Bohol is now easier with our affordable Bohol Day Tours! 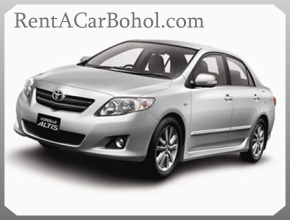 Choose between Bohol Countryside Tour A (car rental only, with driver) and Bohol Countryside Tour B (with driver plus free entrance fees and lunch). 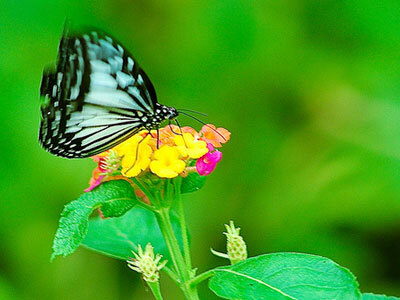 Go on a countryside safari with our popular Bohol Countryside Tour Packages. You'll have the time of your life touring Bohol's best tourist spots, such as the Tarsier Sanctuary, Hanging Bridge, Blood Compact Shrine, Loboc River Cruise, Man-made Forest, Albur Python, Butterfly Garden, Chocolate Hills, etc. Combining pleasure and comfort, we are proud to offer a 3 days and 2 nights accommodation at a beach resort in Panglao Island, Bohol, along with 8 hours of Bohol Countryside Tour and Island Hopping/Dolphin and Whale Watching Tour. 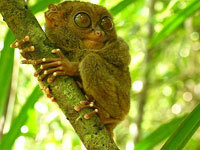 Experience the best of Bohol for two days with our affordable 2 Days and 1 Night Bohol Tour Package. For two days, you will be able to experience our famous Bohol Countryside Tour and the Panglao Island Tour. 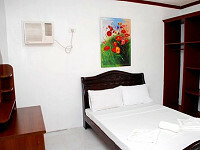 We will take care of your room accommodation at a hotel or resort in the city or in Panglao. 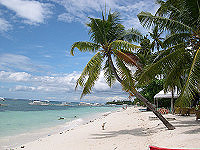 Panglao Island is the crown jewel of Bohol Tourism. Explore Hinagdanan Cave and see the natural wonders of the Bohol Beach Farm and the Shell Museum. 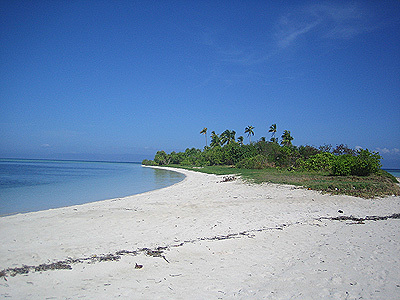 Then frolick in the sun and sands of the beaches of Panglao Island. 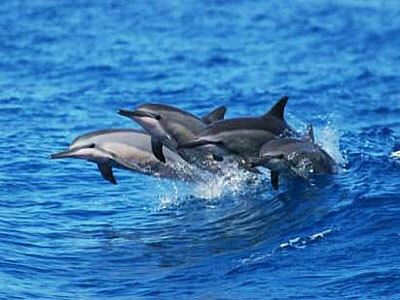 If you love the thrill of adventure and the beauty of nature, then the Danao Eco-Adventure Tour is for you. Go river trekking, root climbing, rappeling, cave trekking and ziplining. Copyright 2009-2018, BoholPackageTour.com. All rights reserved.